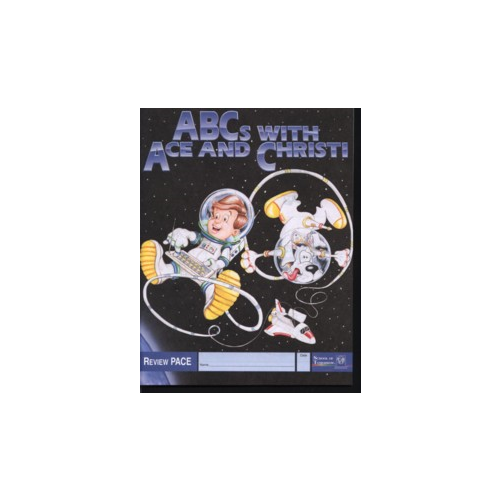 ABCs Review Pace Used to review the Kindergarten material to ensure that a student has grasped the foundational concepts. Used in accordance with the Review Manual. 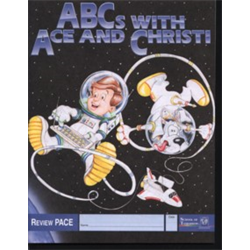 Requires ABCs Review Manual and ABCs Review Key.